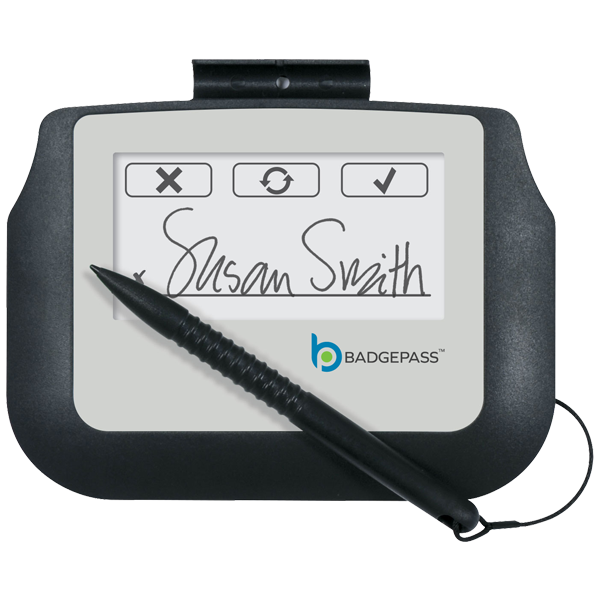 The BadgePass Signature Pad is a complete and versatile pen-input system for the capture of signatures used in both BadgePass Visitor Manager and Identity Manager. 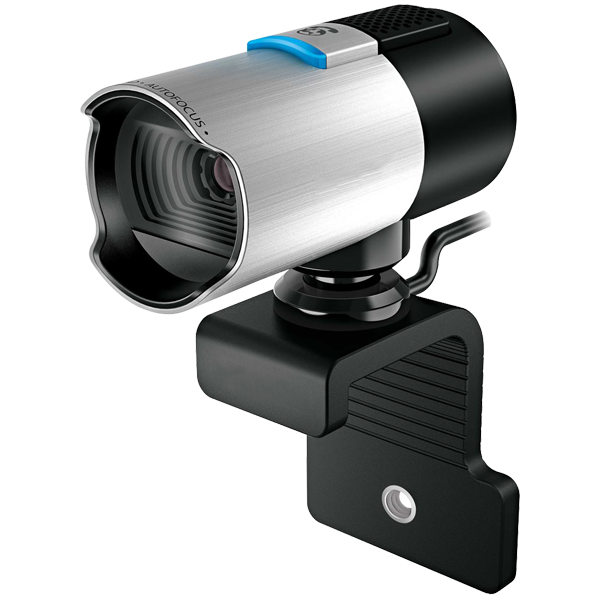 User-friendly, the LCD allows for quick and easy display of your signature as you sign. 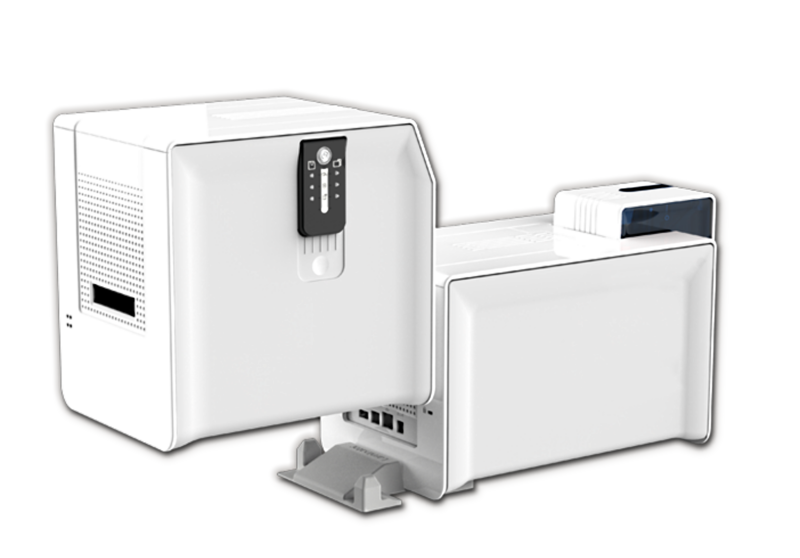 BadgePass NXT5000 is an all-in-one, affordable system for encoding, printing, and laminating your cards, with or without holograms. 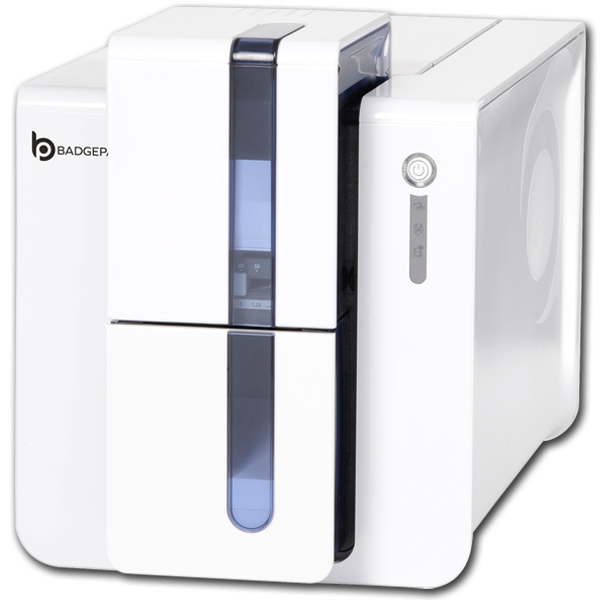 BadgePass NXT5000 prints and laminates up to 215 single-sided cards per hour. 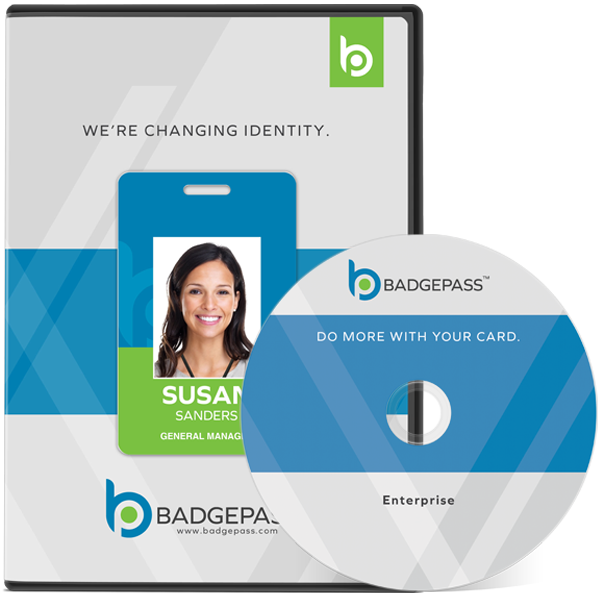 BadgePass is the fastest growing credential management company in the industry. It is revolutionizing identification by creating the industry’s premiere credential management system. 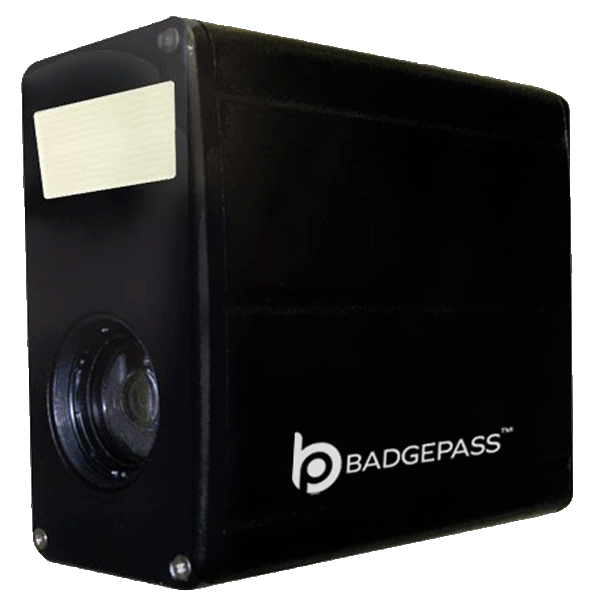 BadgePass applications include ID badging, access control, visitor tracking, time management, campus card systems and more!